INTRODUCTING A MAGAZINE FOR TODAY'S GIRL! 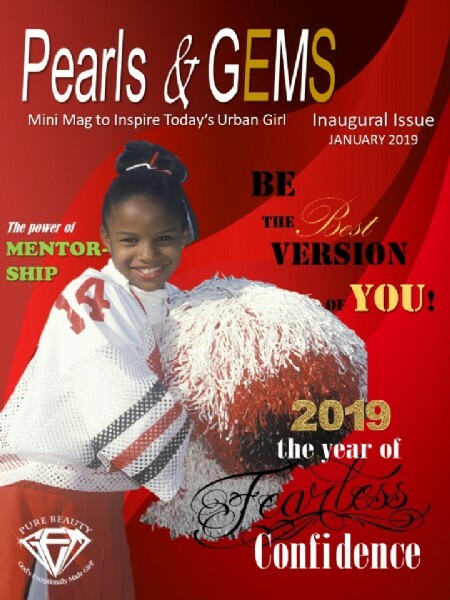 "PEARLS & GEMS" the "Mini-Mag!" 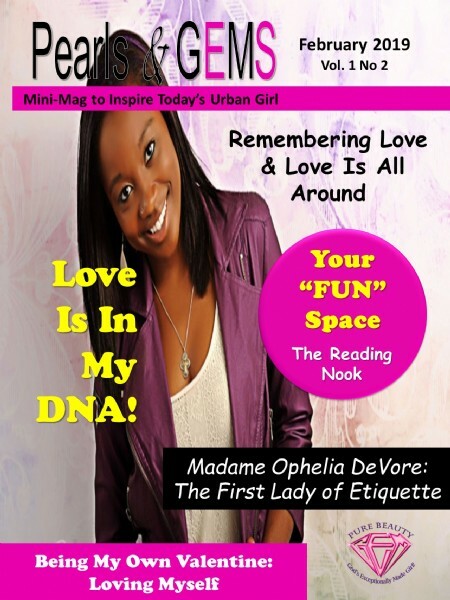 We are so excited to finally bring to you a FREE monthly magazine with today's urban girl in mind. Sixteen pages filled with inspiring articles, insightful information, fun tips, quizzes and so much more. IT'S ALL THINGS GIRL! Download your copy of the Inaugural Edition today. Share it with mom and let us know what you think. If you would like a copy of the magazine mailed to you, please send an email to purebeautytgif1@aol.com and provide a mailng address. Allow 2 weeks to receive your copy.